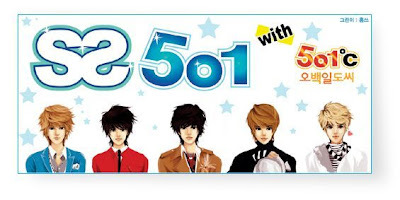 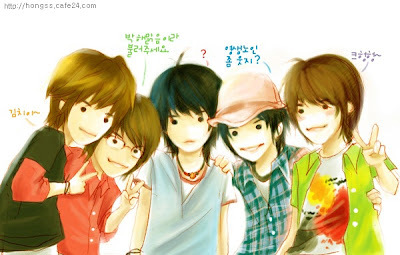 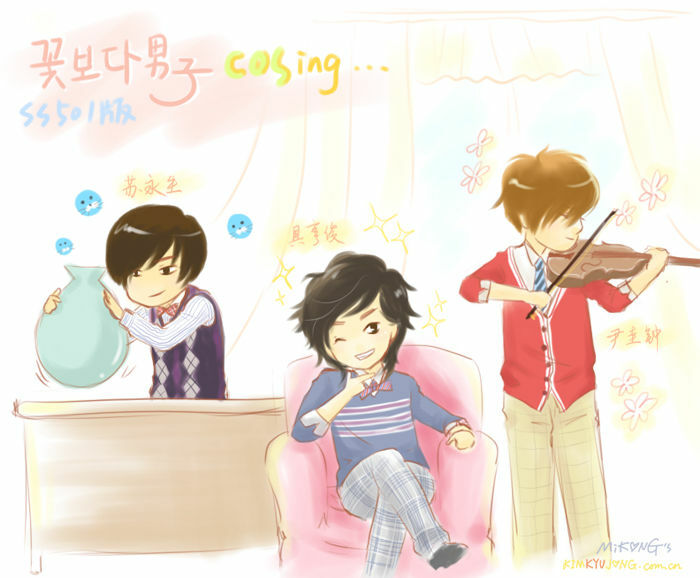 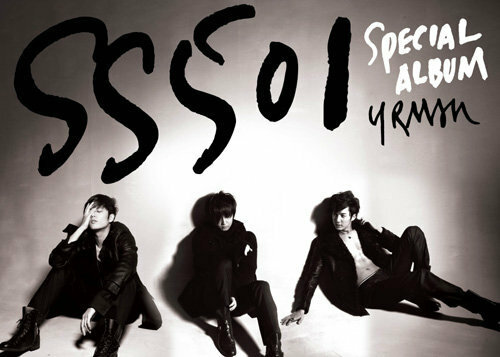 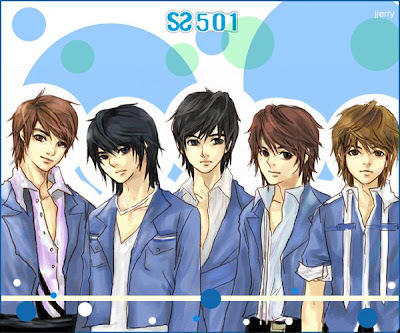 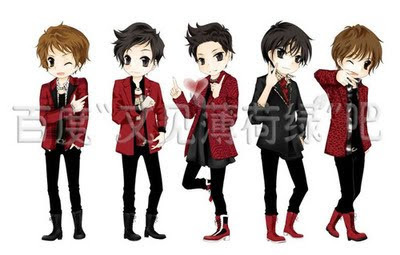 Another set of SS501 fanart! 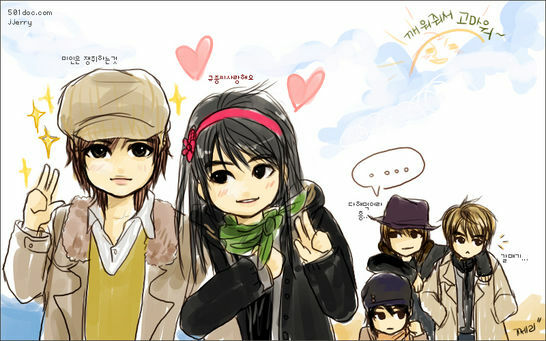 Awww, Love Like This. I love the play of colors in each creation. 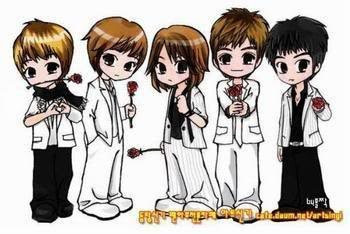 Thanks again to all who made them. You are so blessed with an awesome talent in drawing. 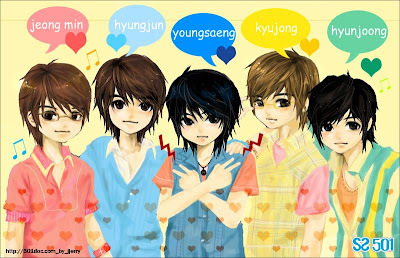 More fanart for our boys please! REPOST ONLY WITH FULL CREDITS.